To conceal your speaker wires inside your walls, you need a safe, attractive way for the wires to enter and exit your walls near your receiver and your speakers. The models on this page include two 5-way binding posts, front and rear  perfect for the positive and negative connections of a single speaker. Choose bone or white, and adjust the quantity (if you need more than one) in your shopping cart. The 5-way binding posts accept banana connectors, pin connectors, spade connectors or up to 10-gauge bare wire. 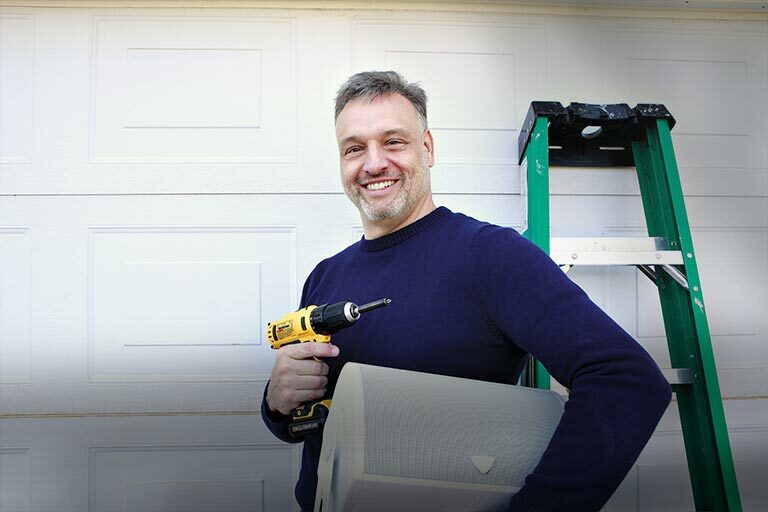 You will need a single-gang junction box or plaster ring (not included) to attach an outlet to your drywall. 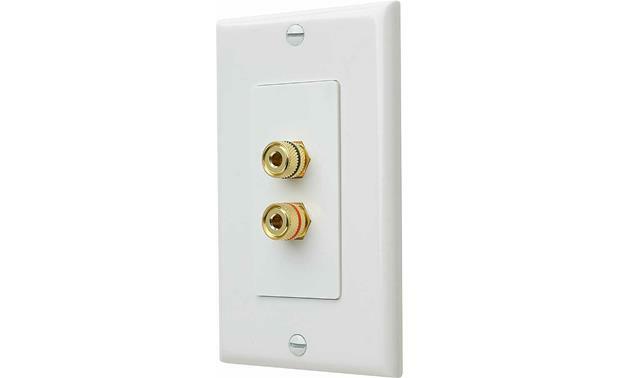 These wall plates are easy to work with, according the the wiring guys I hired to install them. They look great and are solidly built. They allow the full signal strength through to the speakers. Overview: The insert plate has two terminals, positive and negative for one speaker. Each terminal has 5-way binding posts on the front and back for easy connection of input and output wires. The terminals are gold plated so they won't corrode. Installation: The insert plate is designed to fit into a single gang J-box using the included wall plate. Multiple insert plates can be mounted in larger J-boxes using Decora-style wall plates designed to cover multiple gang J-boxes. Solderless: The binding posts require no soldering and will accept banana plugs, dual banana plugs, spade connectors, pin connectors, and bare wire up to 10 gauge.